I remember the amazement we all experienced when we got our first Amazon Alexa device. Being able to play music, read the news, control our smart home gadgets, and more – all through the power of voice commands – was the coolest thing ever! We have recently added to our collection and we currently own an Amazon Echo (in my office), an Echo Show (in our kitchen) and an Echo Dot Kids Edition (in the kid’s room). 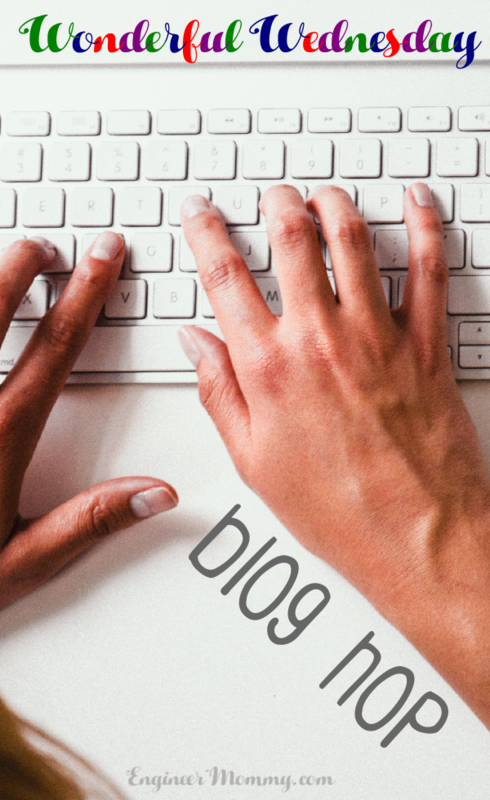 Today I’ll be sharing some of the ways these devices are helping us have the best start to 2019. By the way, if you’re looking for new ways to interact with Alexa, simply ask her for suggestions. I love that there are so many ways to interact with Alexa. With the power of Skills, the possibilities are seemingly endless. I use Alexa to turn on the lights in the living room, set timers for myself in the kitchen, and ask for information on a wide variety of subjects. In 2019, I am trying to slow down the pace of my day. I am setting aside at least 20 minutes every day to sit and meditate thanks to Alexa Skills, such as Guided Meditation. 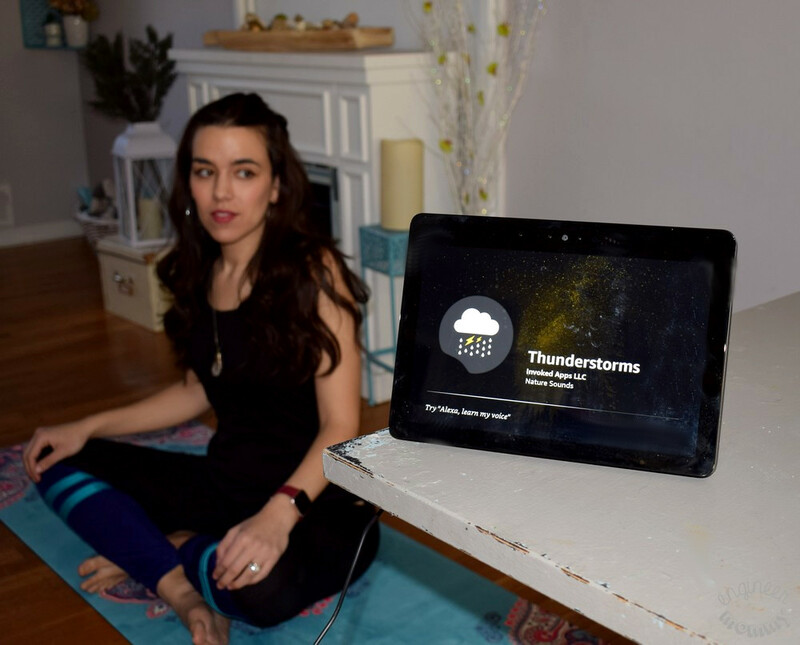 Also, I use my Echo Show to play the sounds of Thunderstorms – it’s incredibly calming and relaxing! They have other nature-inspired sounds, too! Another thing I am trying to do in 2019 is find some time in the morning to plan out my day. 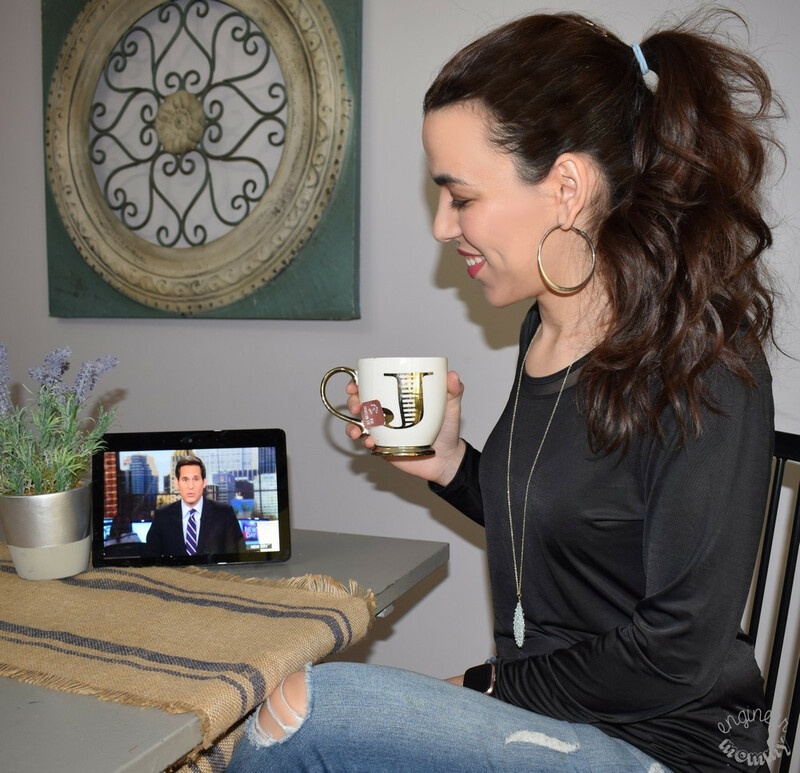 I love sitting down with my morning cup of tea and watching my Morning Briefing on my Echo Show. The Morning Briefing is a curated set of headlines and news stories from Amazon Alexa. I love that my Morning Briefing lets me stay on top of current events. I also use my Echo Show to create shopping lists- I simply narrate the items I want to add to the list. I can then access my lists on my Alexa app when I’m on the go. Another useful function is the ability to set reminders. You can simply tell Alexa to set a reminder, indicate the day/time of the reminder and she’ll take care of the rest! Last year, we got an Echo Dot Kids Edition and it was the perfect way to introduce my kids to Amazon Alexa. 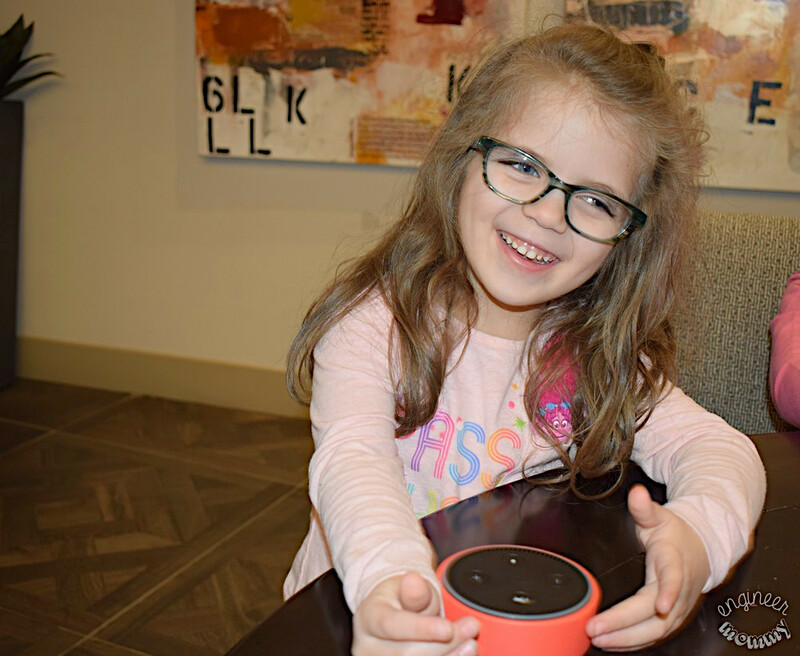 Setting up the Echo Dot Kids Edition was super simple – just plug it in, download the Amazon Alexa app and then follow the on-screen prompts to get started. 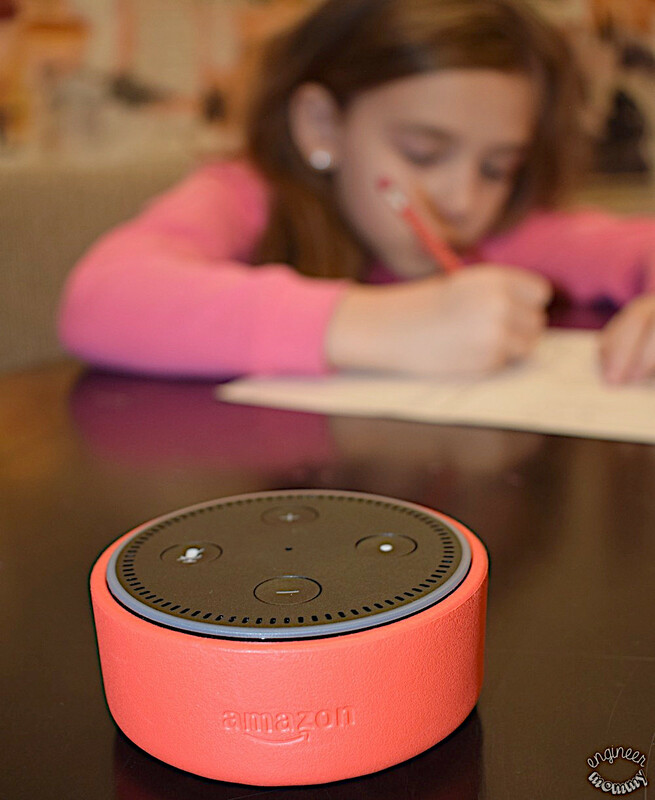 Did you know that the Echo Dot Kids Edition is built from the ground up just for kids? 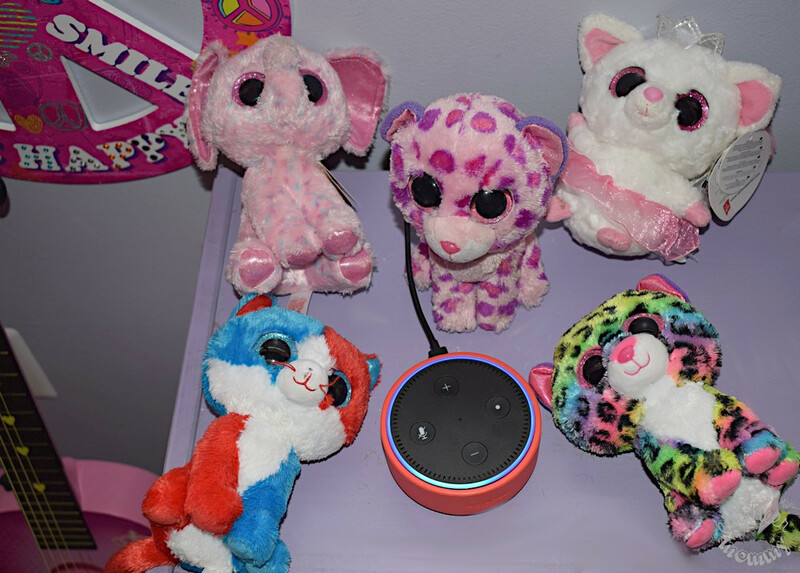 Families throughout the country have loved using Alexa in their homes for years, and now the Echo Dot Kids Edition provides a kid-friendly Alexa experience with built-in parental controls. 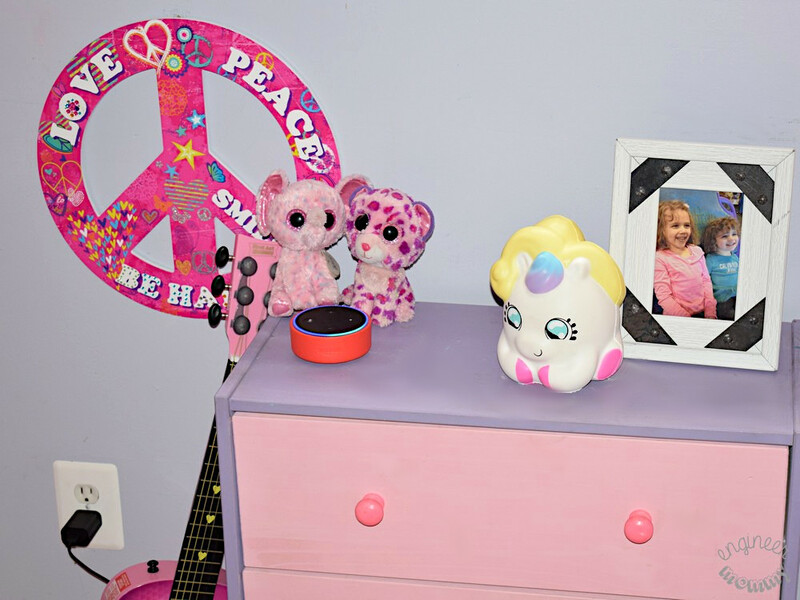 Echo Dot Kids Edition comes with everything you need to get started: an Echo Dot, a whole year of FreeTime Unlimited, a kid-friendly case, and an awesome 2-year worry-free guarantee. FreeTime Unlimited includes over 1000 Audible kid’s books, ad-free radio stations/playlists, character alarms, and premium Alexa skills that kids will love. With so many kid-friendly features, including an educational Q&A, Magic Word, and other kid-friendly suggestions, there’s never a dull moment. FreeTime Unlimited on Alexa is available on Echo, Echo Plus and Echo Spot starting at $2.99 per month. 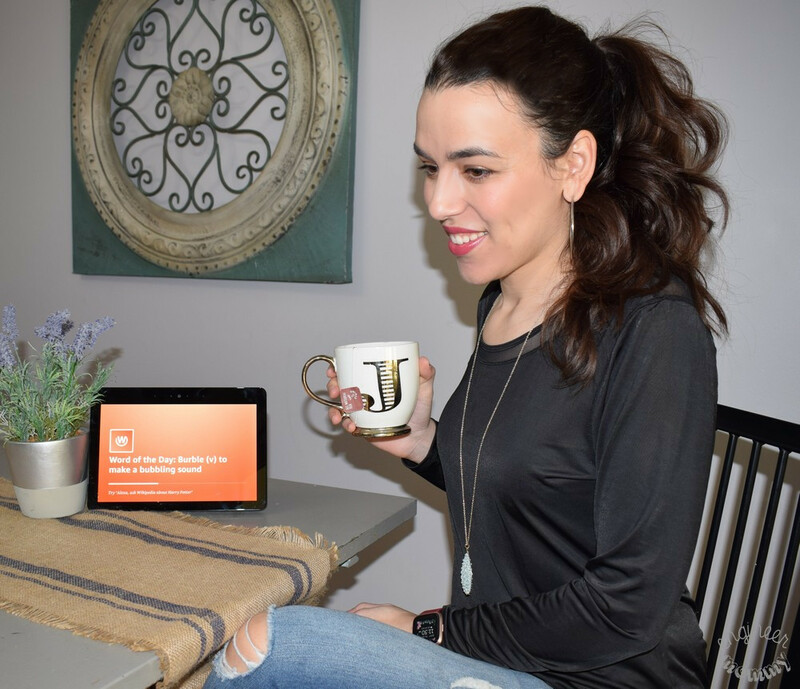 However, if you already subscribe to FreeTime Unlimited on Fire tablets or Android devices, you can enjoy FreeTime Unlimited on Alexa content at no additional cost. 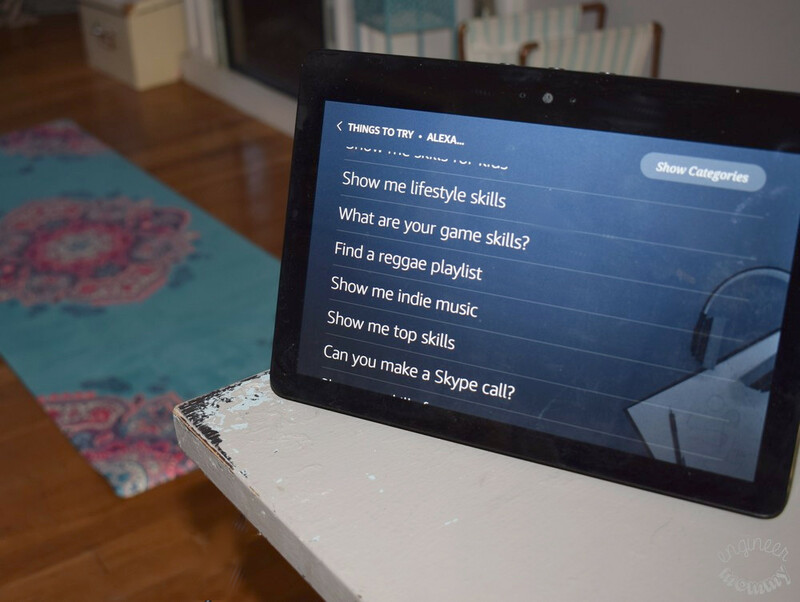 FreeTime on Alexa allows parents to select exactly which services & skills kids can use. You can also turn off voice purchasing for peace of mind. Explicit song lyrics can be blocked so you no longer have to worry about inappropriate music. The Parent Dashboard makes it easy to manage nearly every aspect of your child’s experience on the Echo Dot Kids Edition. Thanks to FreeTime Unlimited on Alexa, my daughter can listen to age-appropriate music while she does her homework. I don’t have to worry about inappropriate lyrics, which gives me total peace of mind. She also plays games on her Echo Dot Kids Edition. She can actually play “Rock Paper Scissors” on it. How does it work? Alexa announces her choice at the same time Sophia does. It’s actually a pretty fun game! I tried it, too! 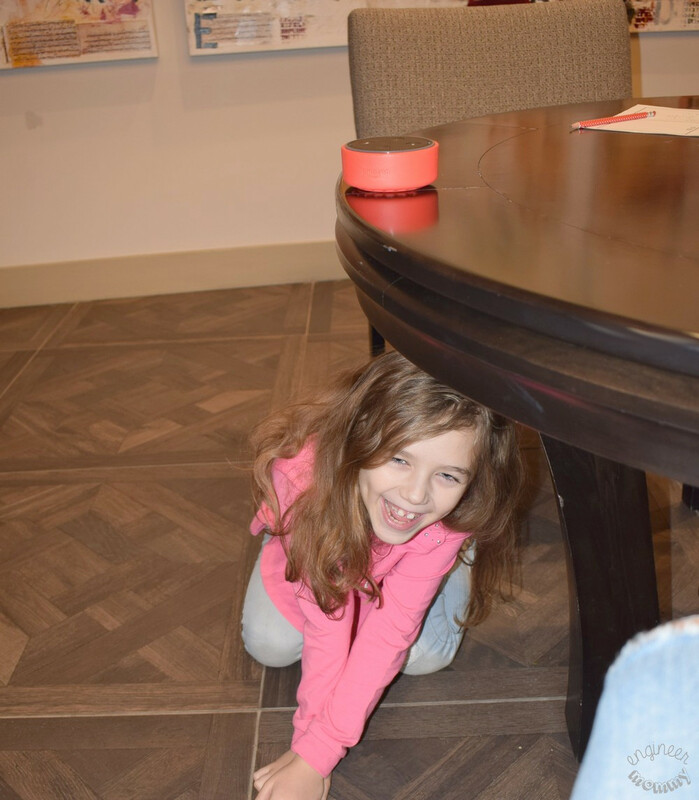 Another fun game she plays on her Echo Dot is “Hide & Seek.” She hides somewhere, such as under the table, and Alexa will ask her a series of questions about where she is. If Alexa guesses the correct answer within a certain number of tries, Alexa wins! 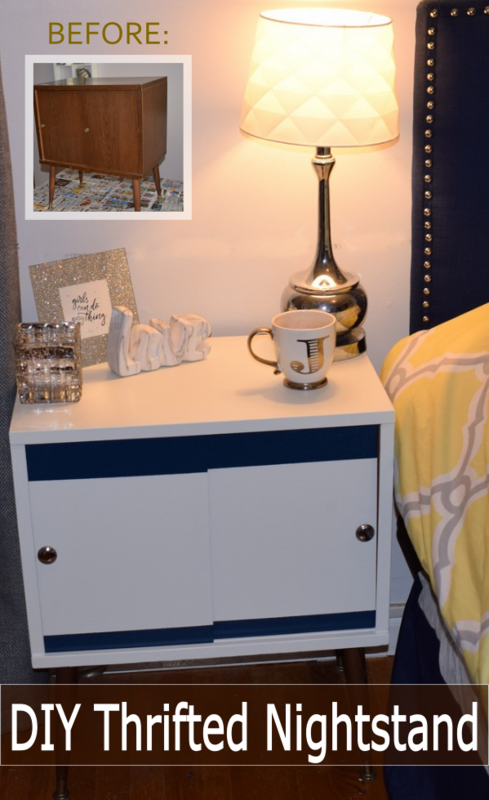 If Alexa doesn’t guess the correct spot in time, the child wins! Another fun feature is the character alarms from Disney, Nickelodeon, and Cartoon Network. Waking up to favorite character voices is super exciting for my kids! 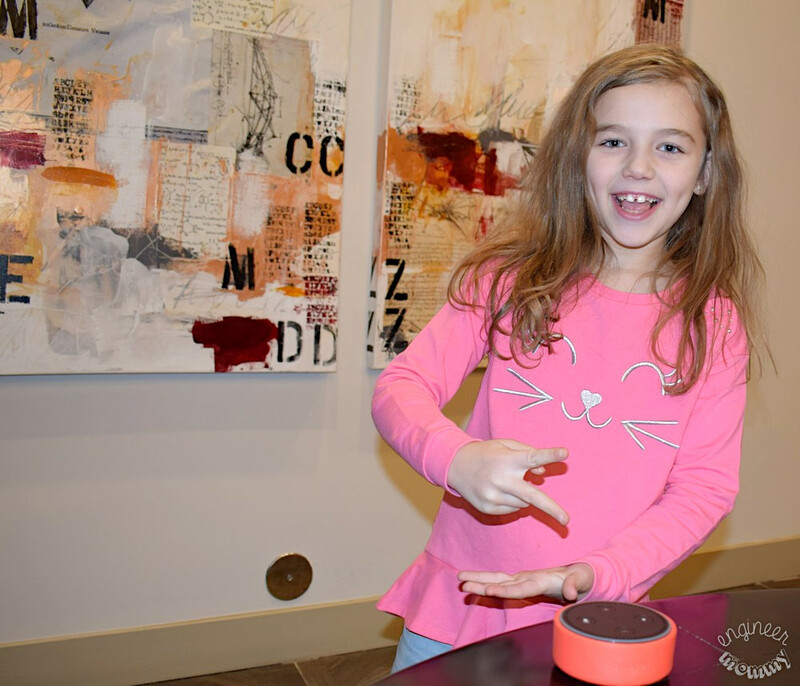 Sophia’s Echo Dot Kids Edition is her favorite little gadget and digital assistant! There are so many more features of Alexa that we still haven’t tried yet. We want to the try the Name That Animal Skill and the Amazon Math Skill. 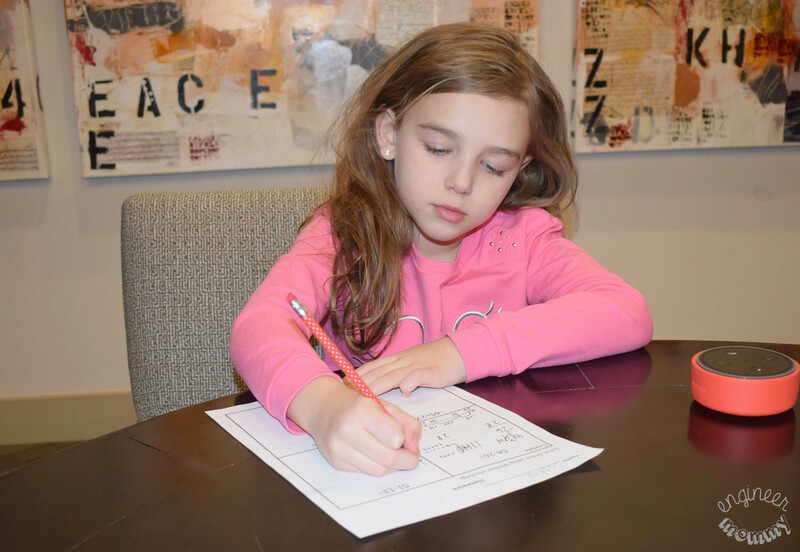 Sophia has started working on multiplication so I bet she’ll enjoy a number of the math skills available. By the way, there are literally hundreds of skills focused on children’s education / entertainment. If you’re looking for a great smart device that’s specifically designed for kids, check out the Echo Dot Kids Edition today. 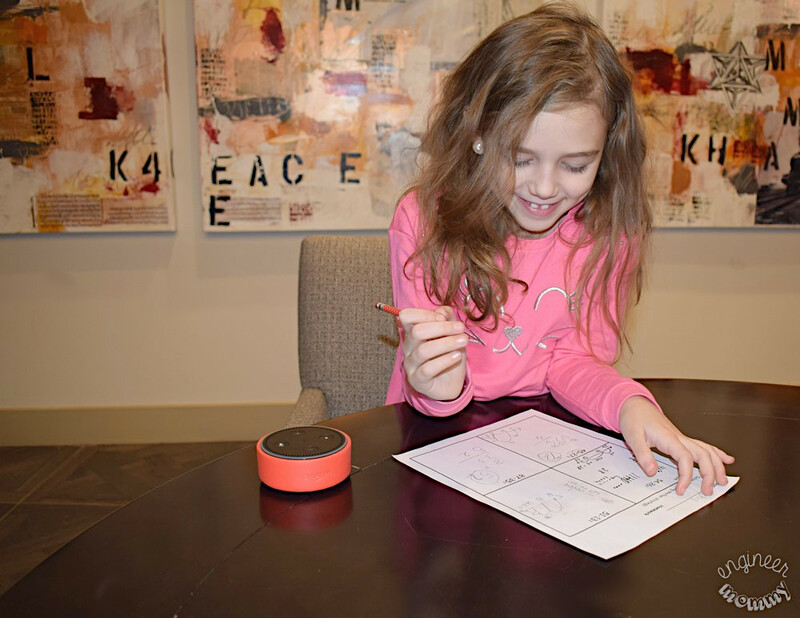 Learn more about how the Echo Dot Kids Edition can help you out in 2019. Do you have any Echo Show or Echo Dot Kids Edition devices at home? Would you like to experience the convenience they can bring to your life? I gave my daughter an Echo for Christmas. My grandson has a birthday coming up and an Echo Dot Kids Edition would be the perfect gift. I love that it has a parent dashboard. I have seen a bunch written about this Echo dot. Everyone seems to really enjoy this machine and finds it very helpful. I’m not on the bandwagon yet. I love my echo so much! We have had one of the old tower ones for a few years and we use Alexa all the time. oh my goodness we love our echo so much- we use it all the time for music, telling jokes and keeping us entertained as well ha! great post friend! We are thinking about something like this for our home. Thanks for the great review! We love our Echo! We use it all the time. The grocery list is one of our favorites. We have an Echo and we love it. I seriously can’t believe there was ever a time when it wasn’t part of our lives. I have seriously thought about getting an Echo but just haven’t. Thinking it might be a great self-birthday present. I do not have this event I have heard it is a lifesaver at times. I will have to invest in doing this because I really think I could use that help. My nephew has a birthday coming up and this would be perfect for him. I love all the features this has. We love our Alexa, though I don’t think we are using it to it’s full potential. I didn’t know about the character alarms! I’ve always wondered about Amazon Echo and whether or not it would be beneficial for our family. I guess it could come in handy while managing a household. We love our Amazon Alexa products. They are life changing and make our life so much easier and more fun, I’d say. I have been considering getting an Amazon Echo. They seem like really useful little gadgets. My sister in law has Alexa for couple of years now and she like it. We used it a lot each time we had get together to her house. Playing music with Alexa is fun.